New Arrivals Every Week and Shipping only $3 per Order! 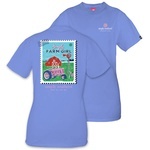 This tunic features all of our favorites! Plaid, ruffles, and floral print!! It's a white background w/ mint green plaid & pink flowers. 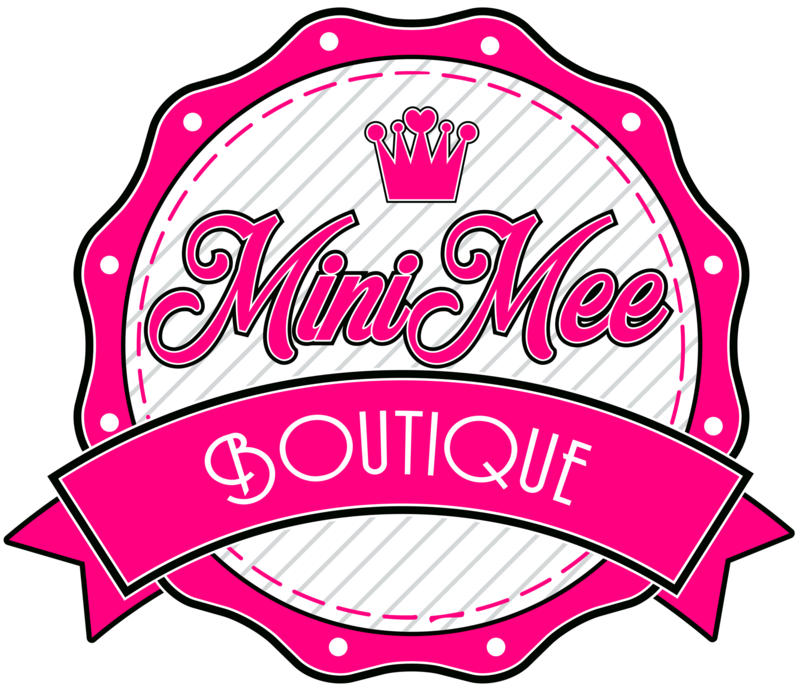 Copyright © 2019 Mini Mee Boutique, Inc.